A minimum of 2 paperback cover design drafts, based on your specifications. We begin with the front cover, and work our design from there. Unlimited changes (within reason) to one of those book cover drafts until you’re 100% happy, or we’ll design new drafts! 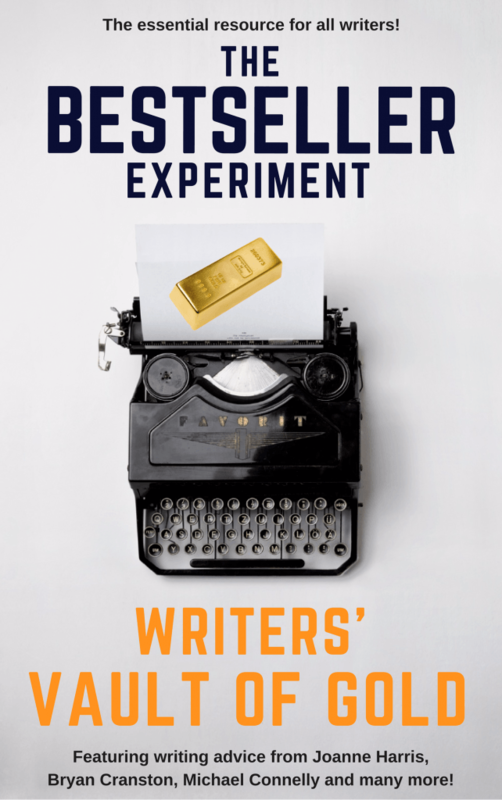 By entering, you agree to subscribe to the newsletter email list of The Bestseller Experiment. You can unsubscribe at any time. Thank you for entering. Share to get more entries! By entering, you've unlocked the Writer's Vault of Gold! Download your copy of this incredible ebook for free with the best bits from the Bestseller Experiment podcast. Now with over 100 pages of incredible advice from million-selling authors to help you write your bestseller. Share this fantastic competition to get additional entries and unlock more downloads. Every person you get to sign up, you earn an additional competition entry PLUS 1 point to be used to unlock future downloads. Start sharing now. Copyright The Bestseller Experiment. All rights reserved.